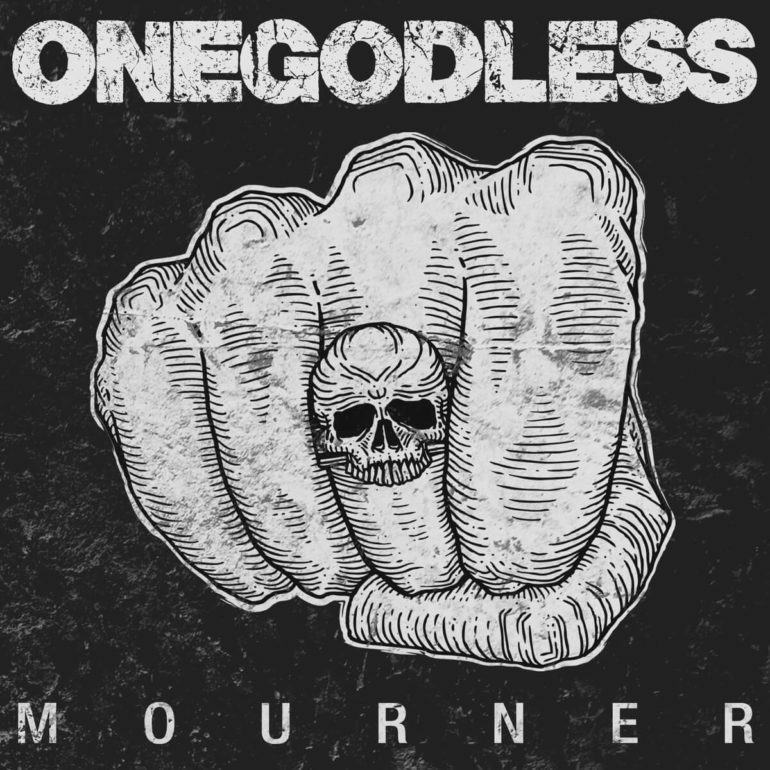 Founded in 2013, the Dutch metal band OneGodless is packed with experienced band members: Robin Zielhorst (ex-Blue Man Group, Exivious), Pieter Verpaalen (ex-Textures), Yordi Lopez (Red Eyes, 3D Monster) and Yuma van Eekelen (Exivious, ex-Pestilence). After the release of their EP ‘The Beaten Path’ in 2014, the guys hit the studio in 2016 to record their debut album ‘Mourner’, which was released on June 9th 2017. The band calls their own music style ‘heavystonerbluesgrooverocksludgemetal’. Let’s find out how it actually sounds! Right from the start the low tuned guitars, growling bass sound, pumping drums and brutal metal vocals are teasing my ears. It’s a big wall of grooving metal that comes my way and all the songs are mainly served in a medium tempo. The songs basically contain the same ingredients, so there’s not much room for surprises, variety or complexity. 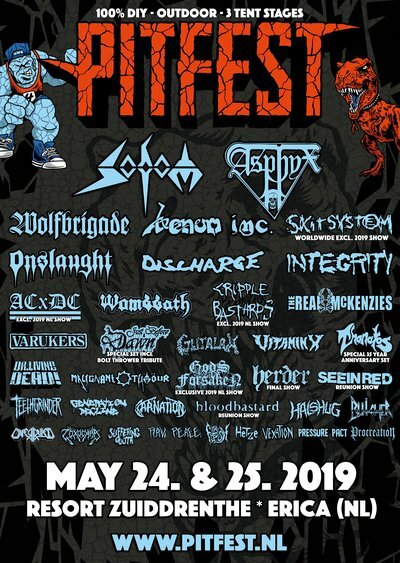 It’s straight in your face heavy groovy (sludge)metal and perfect when you are driving your car OR drinking some beers. You just want more! The sound of their music is pure and the songwriting is simplistic, but powerful including delicious riffs. The song that stands out most for me, is the last track called ‘Salvation’. It’s the fastest song on the album and brings you a brilliant mix of groovy trash metal and a slice of death metal. The vocals are sharp and aggressive and remind me a lot to Mark Osegueda of Death Angel. On this album they absolutely combined the unique parts and influences of bands like Pantera, Black Sabbath and Black Label Society into one melting metal pot! A great debut with some room for improvement, but I can’t wait to see them live!